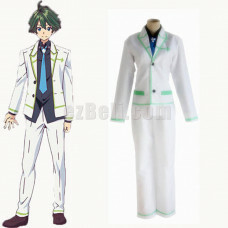 Include: Coat, black shirt, pants, neck tieMaterial: Uniform Fabric Measurement (CM):.. 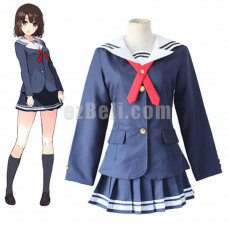 Include: Coat, black shirt, skirt, ribbonMaterial: knited fabric, Uniform Fabric Meas.. 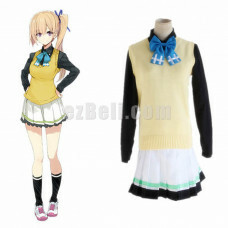 Include: Sweater vest, black shirt, skirt, ribbonMaterial: knited fabric, Uniform Fabric&n.. 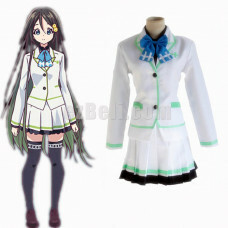 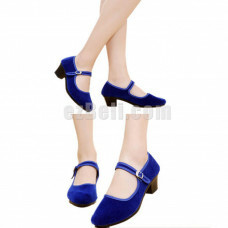 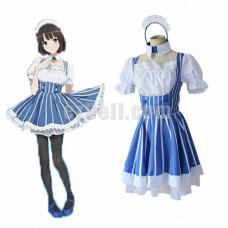 Include: Maid dress, headpiece Material: Uniform Fabric Measurement (CM): .. 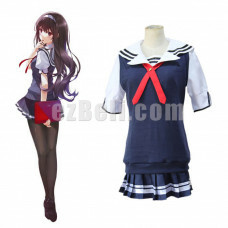 Include: Ribbons, Skirt, Top, VestMaterial: Uniform Fabric Measurement (CM): .. 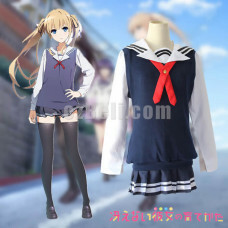 Include: Ribbons, Shirt, Skirt, CoatMaterial: Uniform Fabric Measurement (CM): ..